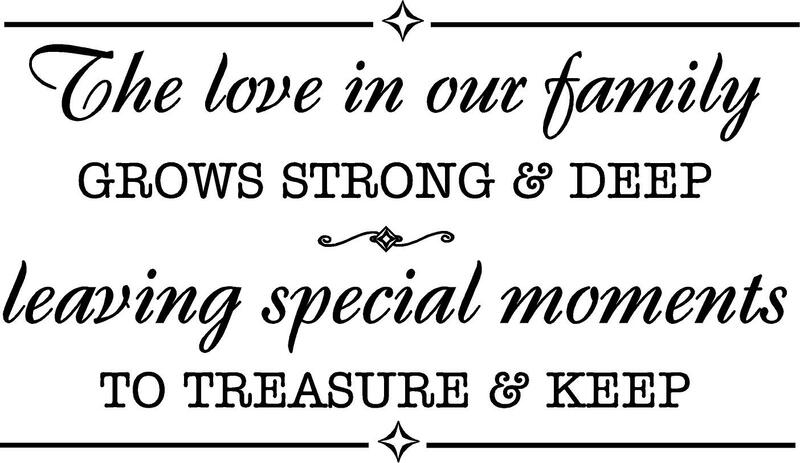 This week we’re creating “special moments to treasure and keep,” as our family has been able to gather. I’ll return with a new post on Thursday. Nancy and Steve, we hope you are happily settled. You are missed at FUMC but we are loving Jerry and Lisa. They are so refreshing and everyone appears happy. I’ll try to write soon. Things are looking up here. Nancy, we will miss you at our monthly luncheon tomorrow. God bless you both and also your loved ones as you gather for your reunion. Thank you, Ruth. We ARE settling in happily, though we miss our dear FUMC friends. What glorious news, though, that Jerry and Lisa are also settling in happily. It does our hearts such good to know that FUMC is in good hands. And please give my love and hugs to everyone at the luncheon tomorrow! Oh, we have, we have! Laughter and hugs, delicious food and good-natured fun, much chatter and catching up. It’s all been delightful!